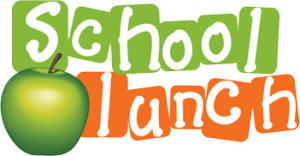 The School lunch association is an outstanding program serving primary elementary students of the greater St. John’s area. Their mandate is to operate a non-stigmatizing program that provides hot, nutritious lunches to school children regardless of their family’s ability to pay. Harvey’s Home Heating believes no child should go to school hungry and is proud to support this organization.